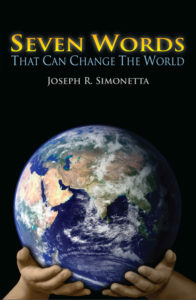 In these three videos, author Joe Simonetta gives a three-part talk, “Astonish the World, Tell the Simple Truth.” The talk is based on his highly acclaimed book, Seven Words That Can Change the World. This presentation has been described by one attendee as the clearest presentation of realty that he had ever heard. He says it can be the basis for a new world belief system. 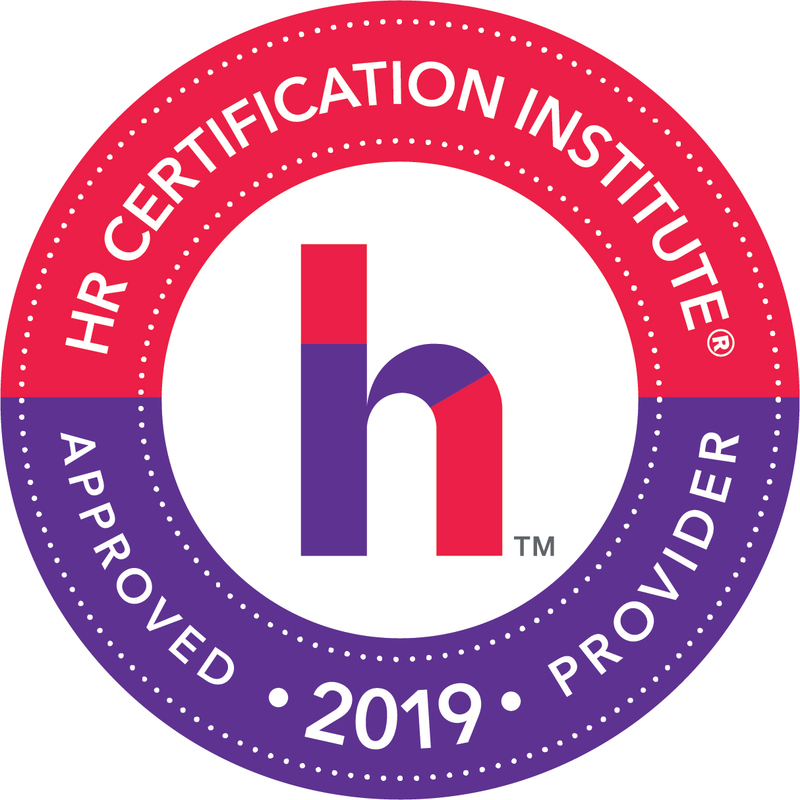 This course includes a link so you can download the book for free.